What "armor" would be worn under the Royal Guard robes? 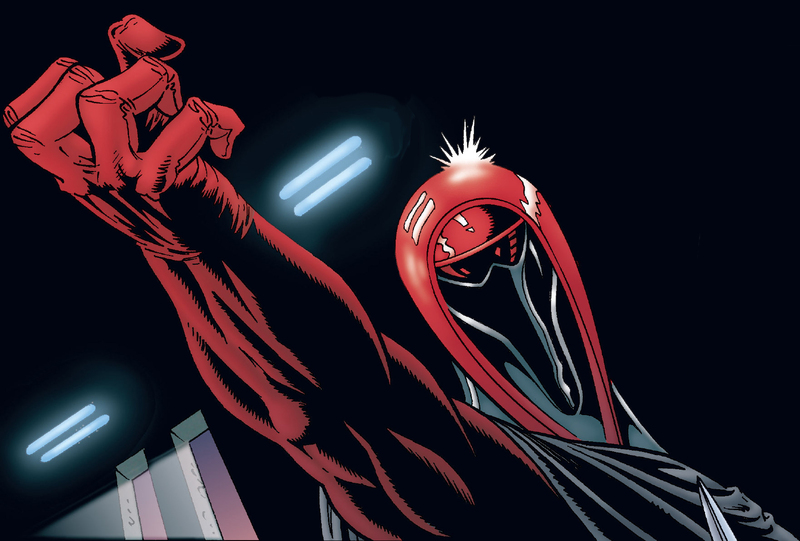 In theory it would be Crimson Empire. But That is something that is extra and not really part of the basic approval. Pity that it's not part of it or optional. First to attack, and last to retreat. If you have a movie reference image or video clip where it is seen, that could be changed. If it were to be worn, it'd never really be seen under your outer robe. IMHO, another layer that would only be very briefly seen isn't worth the additional heat that a bunch of plastic pieces holding in more heat would generate. Yea, the CRLs say "Shoulder pads to allow for the adrmored-look without the commitment to armor." Just curious if it was like the Shadow Guard, TK armor, etc. Looks like it's the "muscle" armor from the comics then. Been trooping for quite a while, so heat/hot costumes aren't a problem for me. May not be seen, but would be a cool option for when kids come up. The whole shoulder Pad part of the CRL was written for folks who wanted the option to have their guard look broader to give a more Intimidating feel to the costume. Just curious if it was like the Shadow Guard, TK armor, etc.